Sophisticated Boom Boom “Straight To Your Heart” on Snappy Little Numbers. 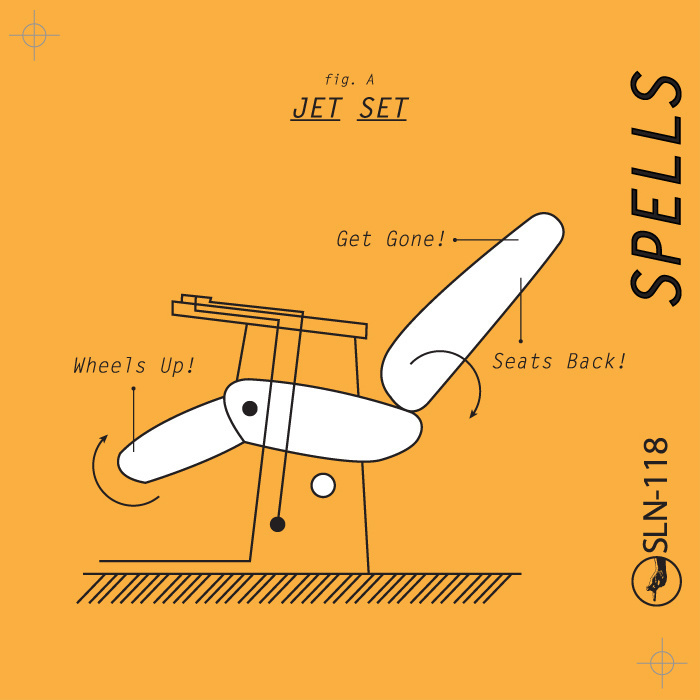 Mastering SPELLS “Jet Set b/w iA Huevo!” on Snappy Little Numbers. 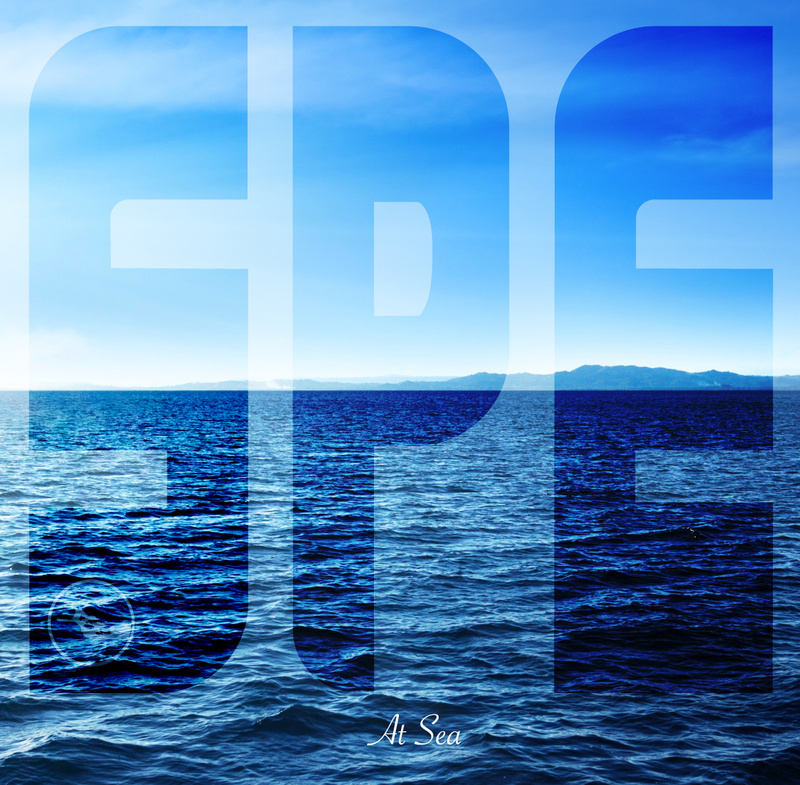 Mastering SPELLS “At Sea​/​Land Locked” on Snappy Little Numbers Records. 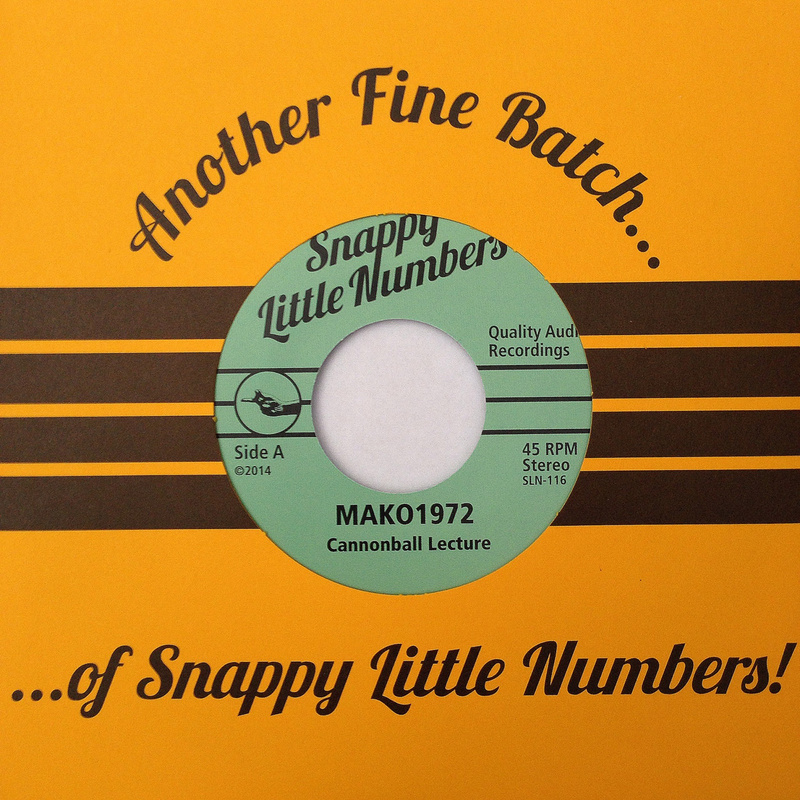 “I was pleased to open up a package from Snappy Little Numbers containing a couple of their new releases. 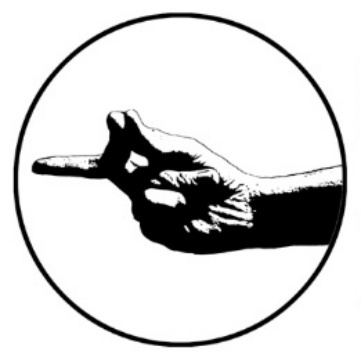 Readers may recognize that label from the stellar Hooper record that came out a couple of years ago or the equally great Friends Of Cesar Romero 7” they released last year. 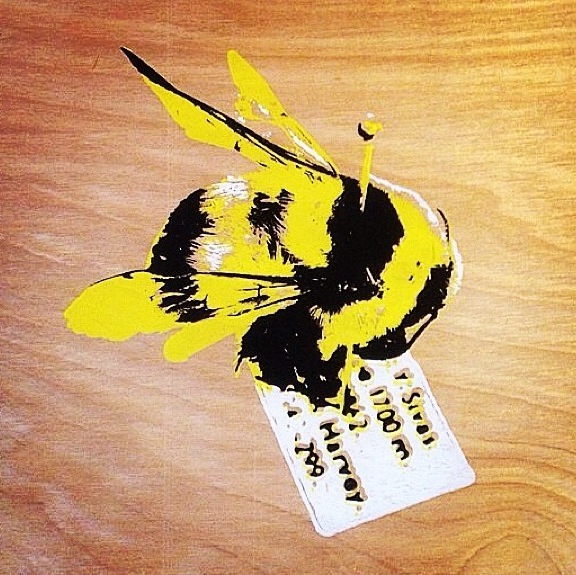 It’s a label putting out some killer records and Spells fit in with the group nicely. I’m not sure exactly how to describe Spells without raising your expectations too high. They have a party rock style that in places sound like a more garage-y Rocket From The Crypt. Now, don’t let the RFTC comparison set you up expecting Spells to be the best band in the world, that’s the domain of Rocket exclusively. 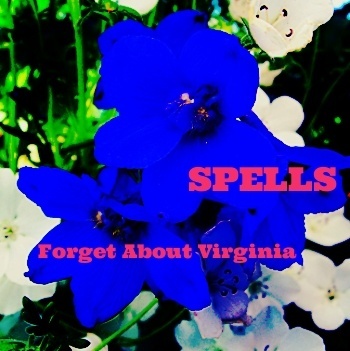 Spells do share the same penchant for crafting songs with something of an attitude to them. I haven’t seen them play live, but I definitely get the impression that they probably know how to work a crowd. Mastering Mako1972 “Cannonball Lecture b/w Even Ghosts Perish” 7″ on Snappy Little Numbers. “SLN-116 Eases It’s Way Into The Lineup! 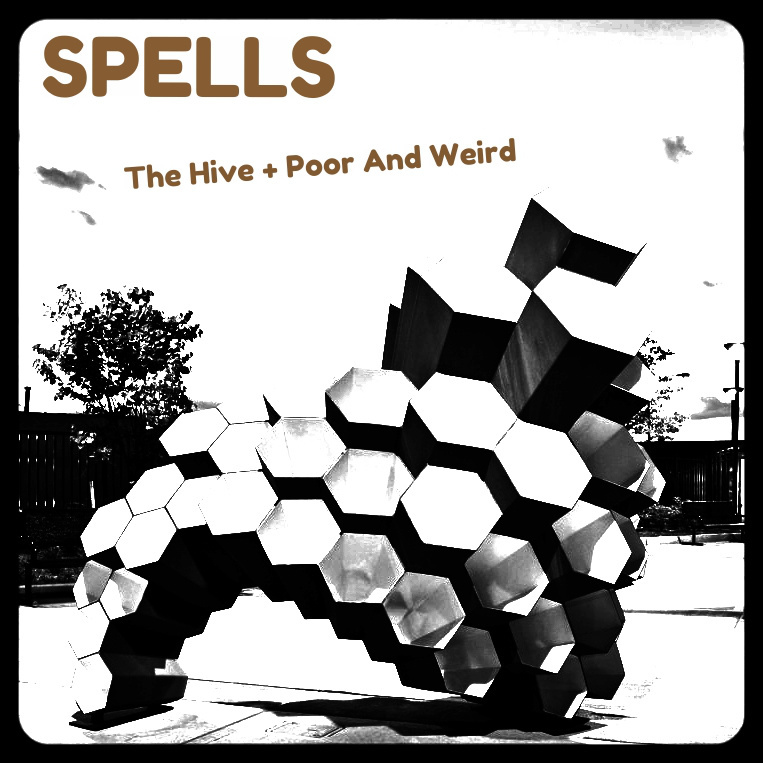 Mastering SPELLS “The Hive” Single. 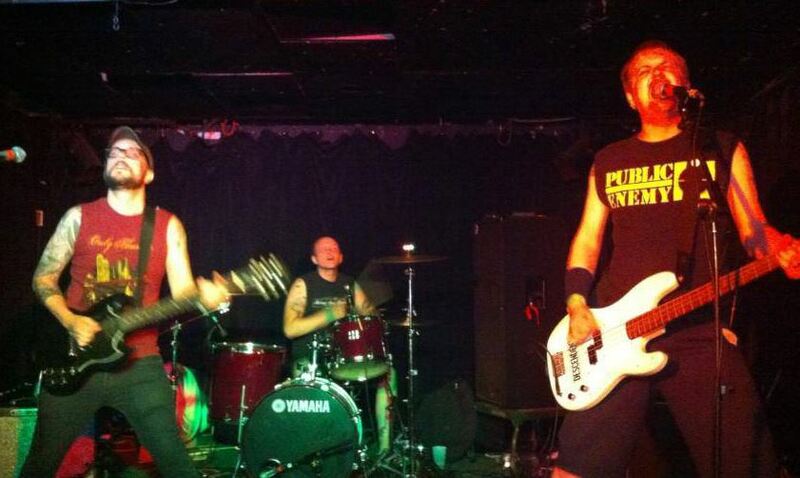 Mastering Glass Hits/Accordion Crimes Split 7″ for Snappy Little Numbers. Mastering Friends of Cesar Romero – The Hold b/w Teisco Telstar Stomp 7″ on Snappy Little Numbers. Mastering Shinning Wires S/T 7″ on Snappy Little Numbers. Mastering the new SPELLS release entitled Double Cassingle on Snappy Little Numbers. 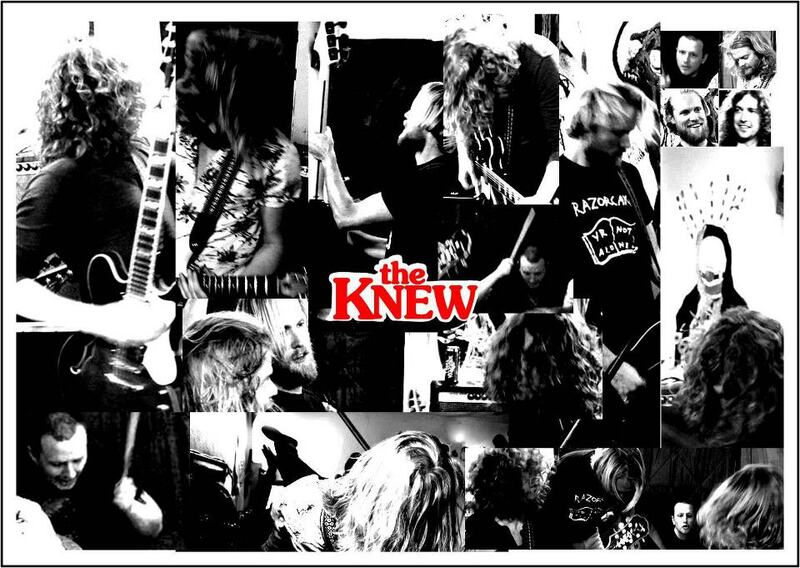 Mastering The Knew‘s new 7″ coming out on Snappy Little Numbers. Here is a sneak preview that Snappy Little Numbers let slip!